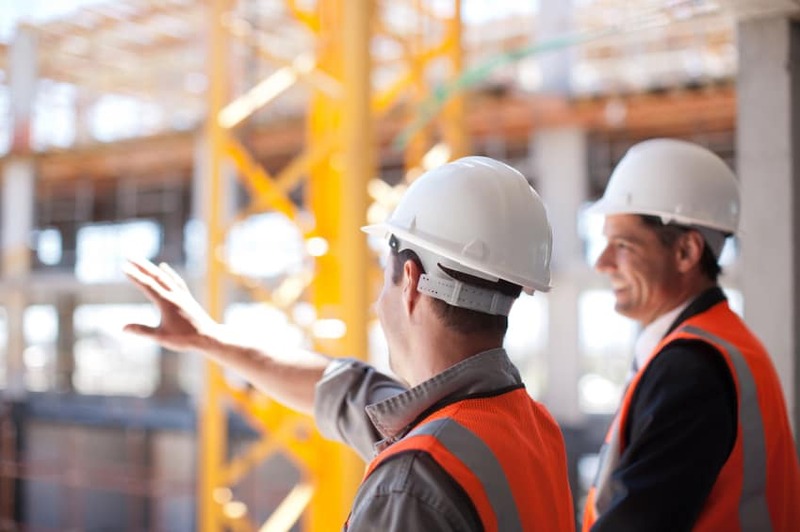 During our twenty-five year history, CMI has been retained by thousands of organizations and have have successfully worked with commercial, industrial, and governmental sectors to improve EHS processes and maintain regulatory compliance. We work closely with our clients to enhance performance by providing integrated support that allows them to focus on productivity and growth rather than risks and regulatory compliance. This results in a highly sustainable program that reduces operating costs and liabilities. CMI offers a full suite of Environmental, Health, and Safety (EHS) services enabling us to address all of our clients’ EHS goals while achieving a high quality of work and customer service. Our highly skilled technical team hold a wide variety of qualifications and experience and are committed to providing quality services on a consistent and professional basis to create value for our clients. Learn more about our highly skilled technical team.